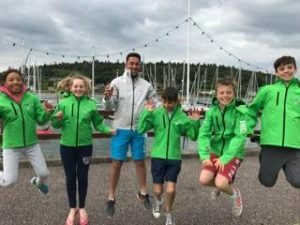 The Irish Worlds Team 2017 have arrived in Thailand to compete in the 2017 Optimist World Championship. 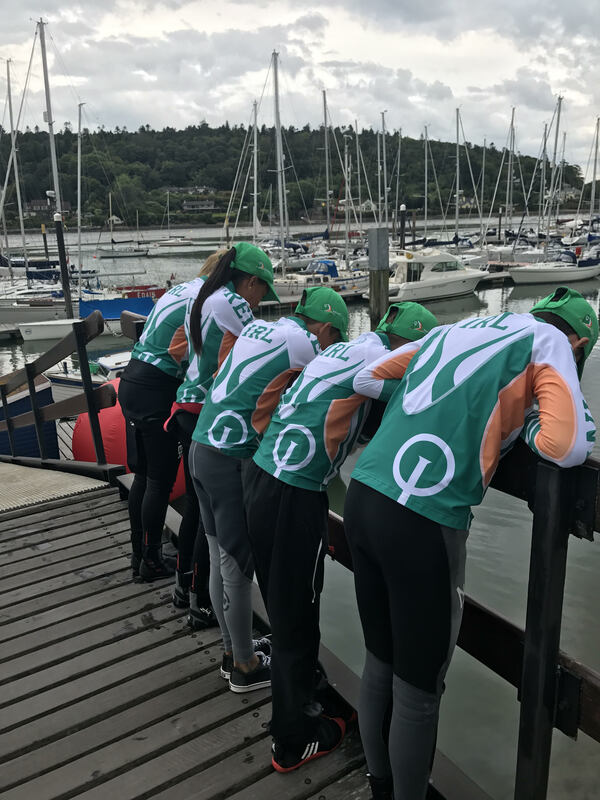 The Team is comprised of Justin Lucas (RCYC & TBSC), Harry Twomey (RCYC & CHSC), Leah Rickard (NYC), Alana Coakley (RstGYC) and Charlie Cullen (NYC & RstGYC). The team will compete in this record breaking landmark world stage event, against 280 sailors from 62 counties. 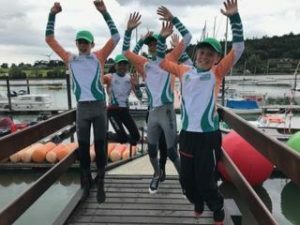 We wish them the best of luck and enjoyment at the Worlds!